I couldn’t speak a word of Spanish but I understood the word ‘cocaína’ and knew that I was in a lot of trouble. I should have been paralysed with fear but it didn’t seem real. I was only twenty-three. In 1997, English holidaymaker Terry Daniels was wrongfully accused of smuggling a million pounds worth of cocaine from Brazil to Spain. Although she didn’t know it then, her companion had been paid by a judge and two police officers to transport the class A drugs. Charged with drug trafficking, she was eventually granted bail but suffered a near-fatal brain haemorrhage. Once she recovered, the Spanish authorities granted her the right to return to the UK. She assumed that her ordeal was over, but it had only just begun. Five years after her arrest, Terry moved to Northern Ireland where, after giving a friend a spare key to her house, she awoke one morning to the anti-terrorist police breaking down her door. Firearms and a pipe bomb were discovered in a cupboard. 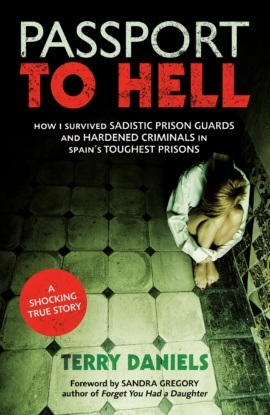 Terry was arrested and although she was found not guilty, the Spanish authorities requested that she return to Spain. 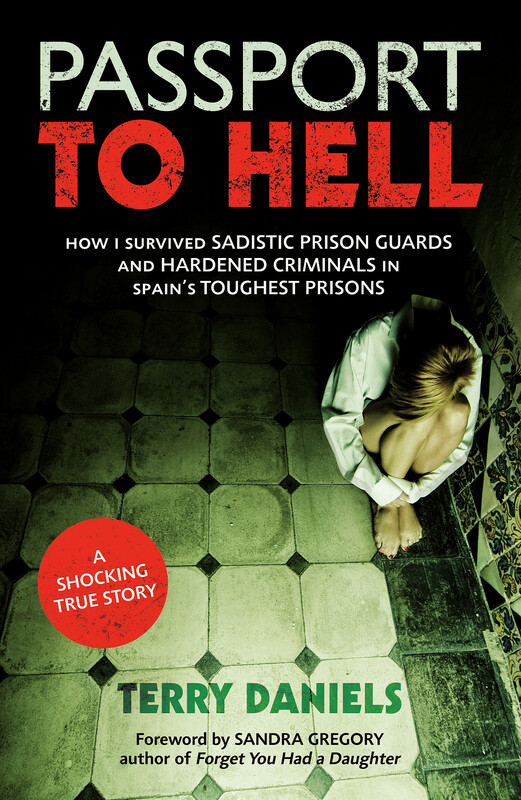 In 2005 she was sentenced to ten years in a maximum-security Spanish prison. She repeatedly pleaded her innocence and was eventually granted a royal pardon and released in January 2009. This is the hard-hitting account of her fight for justice, a page-turning memoir of an ordinary woman who survived and triumphed over remarkable misfortune.